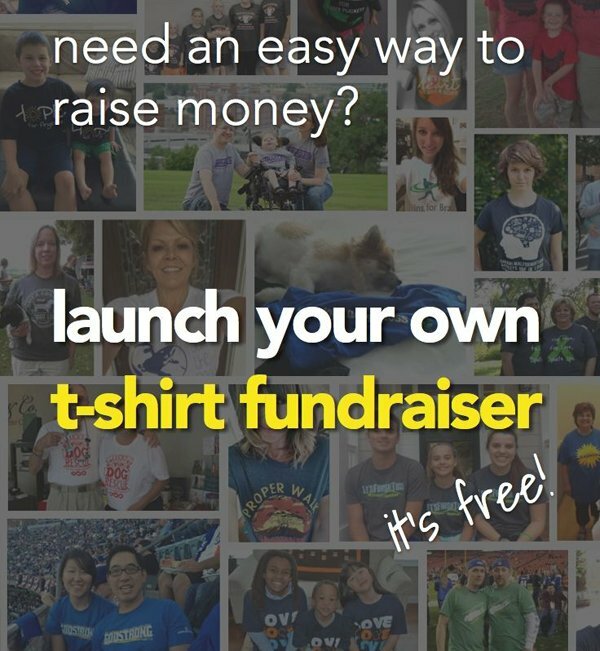 Joe Garecht provides some excellent answers in this non profit fundraiser interview, which covers topics such as social media fundraising, the keys to fundraising success, and more! 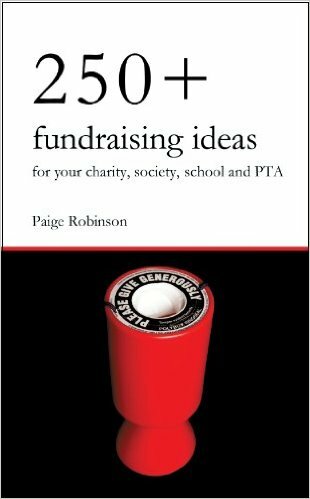 His advice is brilliant and I really think that this is a MUST READ article for anyone involved in fundraising. Joe was born and raised in Philadelphia and graduated with a Bachelor's in Political Science at Rutgers University. He spent a decade working in politics and business before he moved into non profit fundraiser management. Today he runs a large non profit organization in Philadelphia and also publishes a brilliant fundraising website and blog called The Fundraising Authority. If you have any comments on this interview or on Joe's advice then please share them in the comment box down below. 1. Welcome Joe, and thank you for agreeing to do this interview. 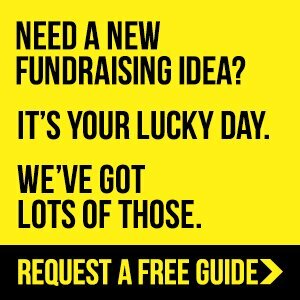 How did you first get involved with fundraising? A. Thanks for the invitation! I actually got started in political fundraising, before moving over to the non-profit side. For almost a decade, I worked in politics, running a small political consulting firm that focused on campaign fundraising. During that time, I had the opportunity to spend two years in Washington working with a major political fundraising committee. I also traveled the United States working with small and large campaigns on raising money to fund their efforts. I also spent some time running a second business start-up, including raising the money needed to start the business. After I closed that company, I decided to take what I had learned in politics and business and transition over to the non-profit side, and have never looked back. I have had the opportunity to consult with a number of non-profits, as well as serve as the Development Director for a mid-sized non-profit in Philadelphia, as well as the Executive Director of a major non-profit in the city. 2. In your opinion what should be the main considerations for any organization when decided on what method of fundraising to use? A. Their audience and their financial need. First and foremost, the non-profit should look at what their current "audience," or fundraising universe looks like. Do they have a strong board of directors they can utilize? Do they have a good mailing list? Have they held successful events? What past success can they leverage? Ultimately, the goal of the organization should be to build a strong base of individual donors that donate 50%-70% of the organization's yearly development goals. The rest can be made up with events, grants, direct mail, web fundraising, etc. Each organization will need to decide how to get to that point from where they are today. 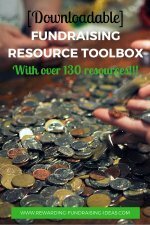 How much does the organization need to raise, and why does it need the money? If you need to raise $1 million this year, it is unlikely you can do so through direct mail unless you already have a strong program in place. 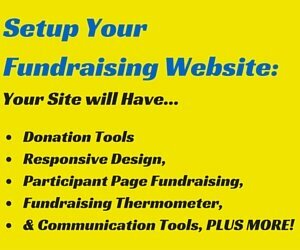 Likewise, if you need to raise $100,000, and you are counting solely on web donations, you'll likely be disappointed, unless you have already shown an ability to raise that kind of money online in the past. 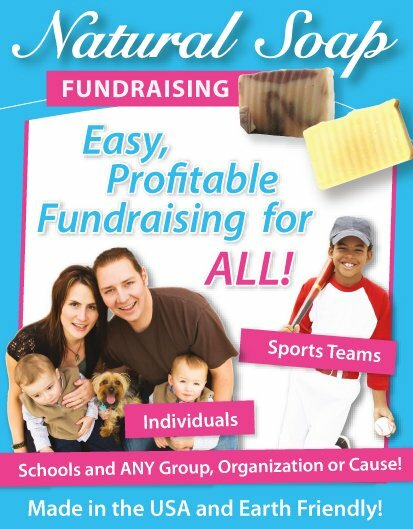 Be realistic about what you need to raise and come up with a good mix of fundraising strategies to reach that goal. The reasons you need the money should also come into play here, by helloing you determine the best prospects for your fundraising asks... who is most likely to be moved by the mission of your organization? Go talk to them first! 3. There is an ongoing debate on and off the internet about whether social networking is an effective tool for fundraising. What is your opinion and why? A. I think social networking is an effective tool for cultivation, but a less effective tool for fundraising. Very few organizations have shown an ability to raise a significant amount of money through social networks, at this point in the game. That may change in the future, but for right now that is the reality. Many organizations are having great conversations with their donors through networks like Facebook and Twitter, and are using those platforms to stay in touch with their donors cheaply and often. I tell non-profits that I am working with to use social networks as a part of (but not all of) your cultivation mix. Stay in touch with your donors and prospects through e-mail, snail mail, events, annual reports, the occasional call, and often through social networking sites. 4. 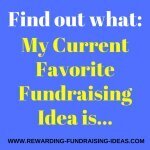 If there was one non profit fundraiser idea that you would recommend to any organization, what would it be and why? A. Ask for more than you think you will get. Too many organizations and development professionals undersell their organizations, worry about turning off donors, and ask for less than they should... these same organizations often spend time wondering why they never get major gifts, while other organizations do. The answer is: Because you never ask for them! No one will give you a million dollars without you asking for it. Be bold and courageous. The next time you ask a major donor for money, ask yourself how much he or she could give if they really wanted to... not how much they likely will give, but how much they could give. Turn around. Find a mirror. Look into it. Now practice saying, "Samantha, would you be willing to make a million dollar gift to our organization?" 5. 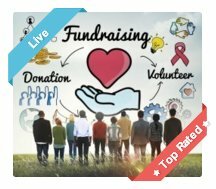 In your experience in fundraising, what would you say are the key attributes and elements to a successful non profit fundraiser campaign? (a) Have defined goals, meaning that you know what you want to raise and why you need to raise it. (b) Are emotionally compelling, meaning that you are not shy about how important your mission is, and are willing to connect with prospects on an emotional, gut level. (d) Are active... the absolute best campaigns are those where the non-profit puts boots on the ground, making asks... and asks... and asks... and doesn't stop until they reach their goal. 6.What do you believe motivates a donor to give away their money? And how would a non profit, when writing a grant proposal, take advantage of that potential motivation? A. Donors give because they want to make a difference, and believe that donating to this organization is the best way to do so. Thus, my advice is to keep your proposals mission-centric, always coming back to how you are making a difference. Cast a wide vision, and invite the donor to join you in making that vision a reality. Then, show why you are the absolute best at what you do, and why the donor's gift will be a wise investment. 7. For product sales fundraisers, do you think sales incentives for your sales team is a good form of motivation and why? A. I do - people like to be rewarded for their work, and acknowledged for their successes. Incentives need not be expensive. Some of the most compelling can be things like acknowledgement from the chairman of the board, a plaque on the wall, or the chance for more responsibility during subsequent campaigns. I really hope you enjoyed this non profit fundraiser interview as much as I did. I would like to take a quick moment to thank Joe Garecht again for providing such excellent answers! 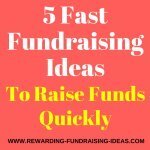 If you would like to read more of his articles and advice please visit his site at http://www.thefundraisingauthority.com.